Happy new year everyone!! I hope everyone had a safe and happy celebration!! My family??? We were all fast asleep by midnight... seriously!! Anywhoo... I'm starting off the year with a wintry card that I made with one of the new INKboss Inkpression Plates. 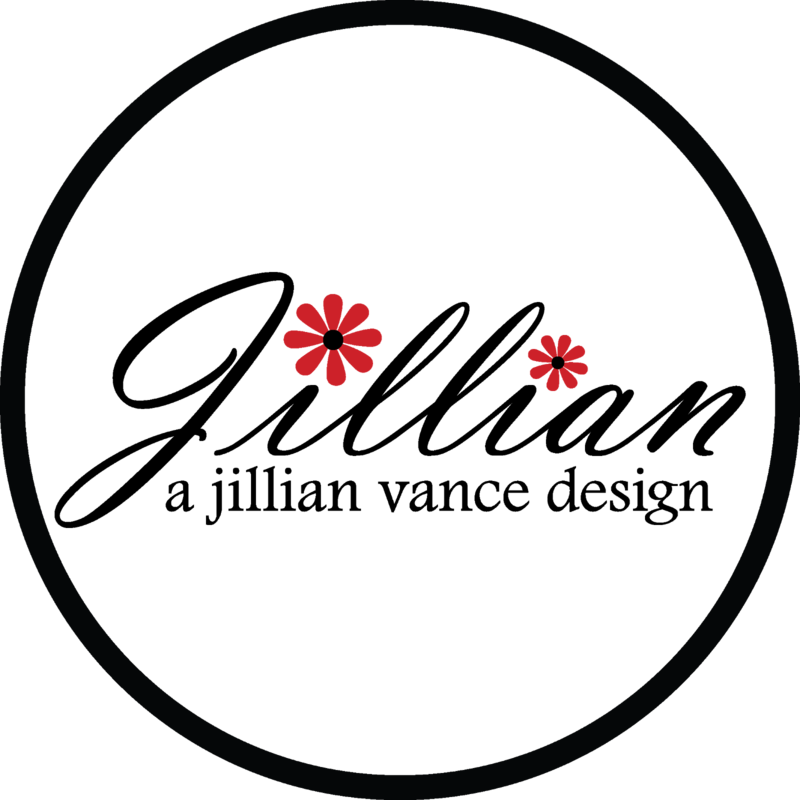 The plates are designed to be used with inks, but you can also get a nice subtle embossed look without inking the plate up. I haven't made a shaped card in awhile and since I got the Stitched Scalloped Circle dies along with the Vintage Floral Flourish INKboss Inkpression plate I decided to use the largest one to make a circle card cut from white cardstock. In order to get a nice impression with the INKboss plate I had to fiddle around a bit to come up with the right sandwich. 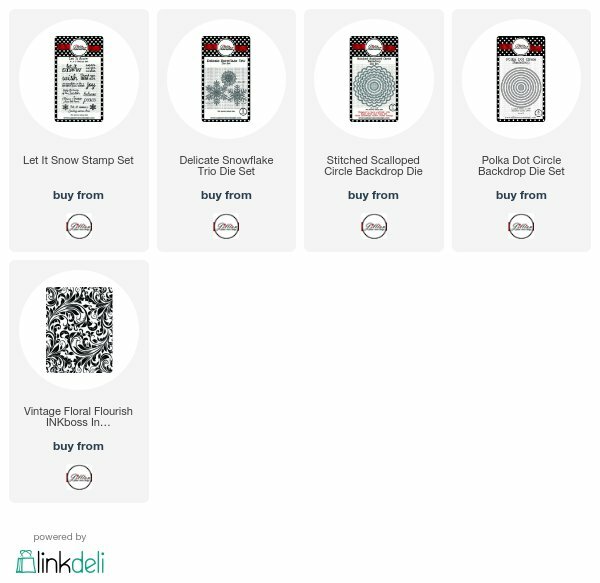 I mainly die cut with a Sizzix magnetic plateform and then two cutting pads. 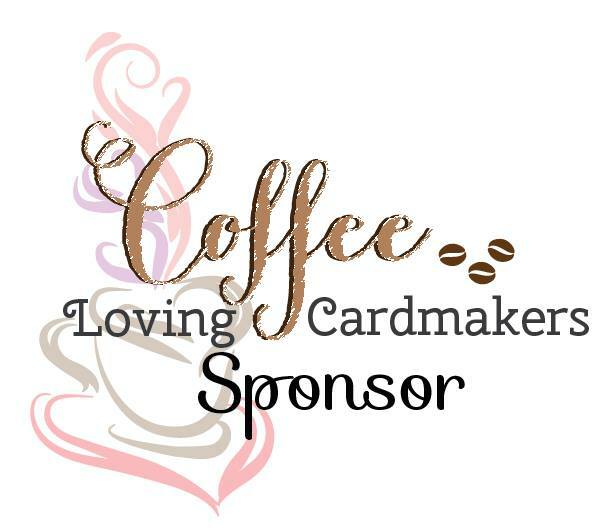 I learned that I need to use my Cuttlebug base and C plate along with one cutting pad to get a nice embossed image. 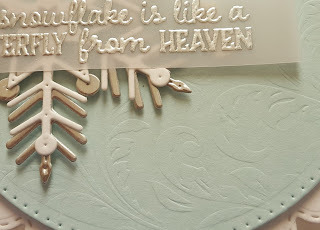 I embossed the pale blue cardstock, die cut it with a Polka Dot Circle backdrop die and adhered it to my card base. 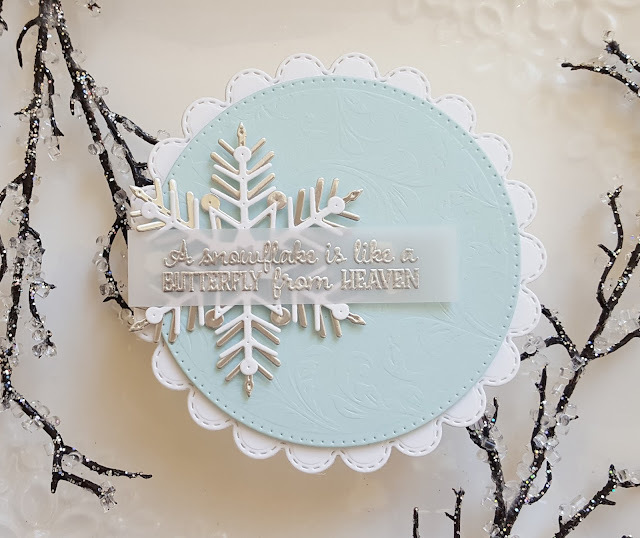 The snowflakes from the Delicate Snowflake Trio die set were die cut from white and silver cardstock layered together and adhered it to the card. The sentiment is from the Let it Snow stamp set and was silver embossed on vellum, trimmed out and adhered. I have included a close up of the embossing. I think it would be so cool to emboss kraft or tan cardstock with the plate and create a look of tooled leather. Perfect for a masculine card! Soft & beautiful--one of my favorites! Totally love the new plates! Such a fab shaped card, Rosemary, & I love the subtle embossed blue circle with the layered snowflake!! This is beautiful! Love the gentle embossing, such a good idea to use without the inks too! This is gorgeous! 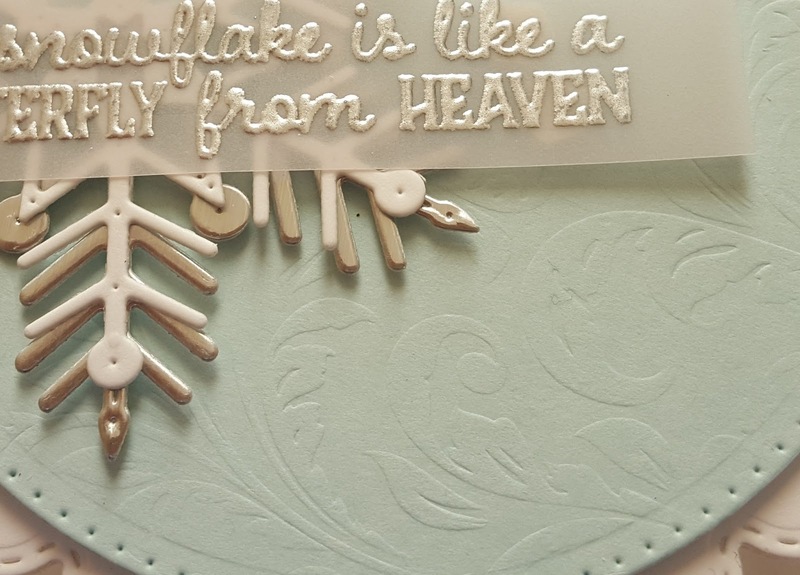 The subtle embossing in the background, the delicate layered snowflake and the wonderful sentiment. Beautifully done Rosemary! Rosemary, this is beautiful. The colour you used really makes the card, such a sweet snowflake. The subtle embossing from the plate is gorgeous. Wow Rosemary, this card is absolutely stunning! Love everything about it!